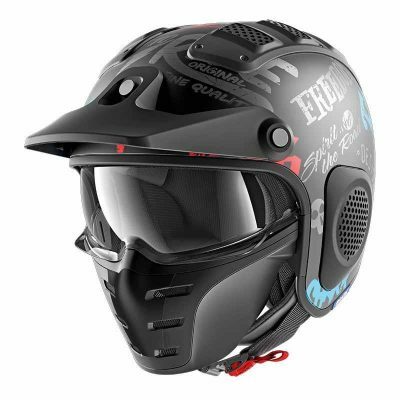 Lightweight thermo-resin motocross helmet with peak extender & improved ventilation over its predecessor with large air exhaust ports. 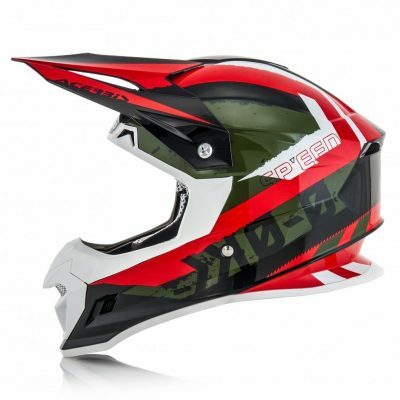 Hit the trails with this motocross helmet: With all the features you need at a price you’ll love! 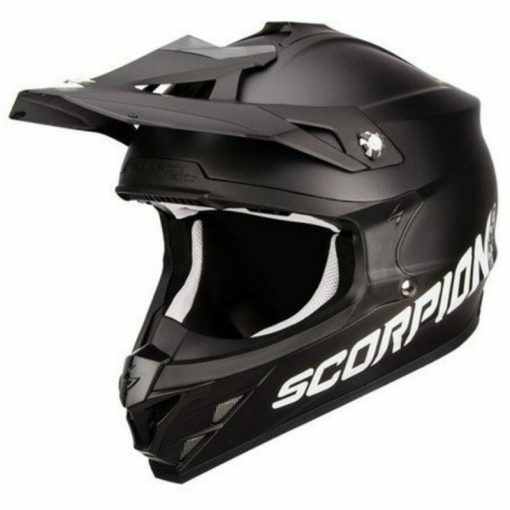 The Scorpion VX 15 helmet has a lightweight, tough outer shell and lots of ventilation to keep you cool on those summer rides. Stay comfy as you ride: There’s a moisture wicking lining, to keep you cool and there is also cheek pumps. 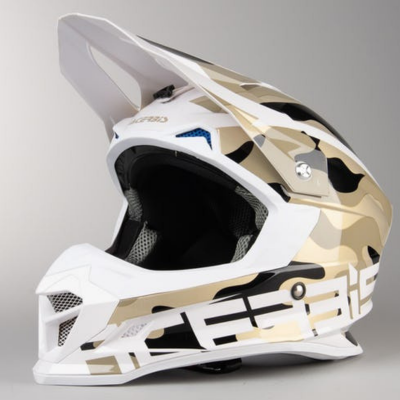 This ensures that the pads offer a safe and comfortable fit and it also means that for years to come you can personalise the fit of your helmet. The helmet fits all goggles and there’s a strap grip to keep them in place. • AIRFIT CONCEPT: Helmet Pump permits a rider to personalize helmet fit through air adjustable cheek pads with additional noise reduction. Only by SCORPION EXO!